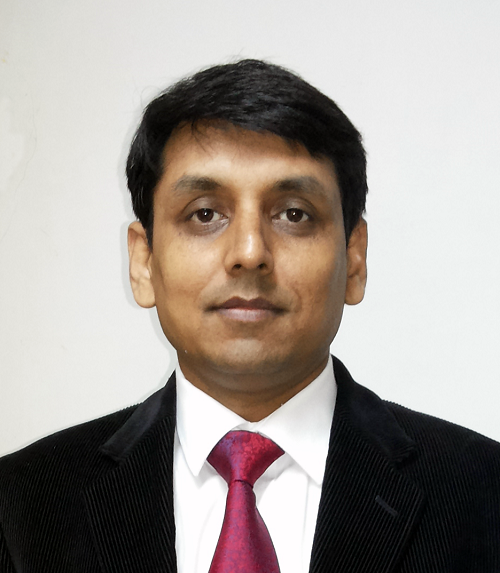 Dr. Nishchal K Verma (SM'13) is Professor, Department of Electrical Engineering and Inter-disciplinary Program in Cognitive Science, Indian Institute of Technology Kanpur, India. He obtained his PhD in Electrical Engineering from Indian Institute of Technology Delhi, India. He is an awardee of Devendra Shukla Young Faculty Research Fellowship by Indian Institute of Technology Kanpur, India for year 2013-16. His research interests include big data analysis, deep learning of neural and fuzzy networks, machine learning algorithms, computational intelligence, computer vision, brain computer/machine interface, intelligent informatics, soft-computing in modelling and control, internet of things/ cyber physical systems, cognitive science and intelligent fault diagnosis systems, prognosis and health management. He has authored more than 200 research papers. Dr. Verma is an IETE Fellow. He is currently serving as Guest Editor of the IEEE Access special section "Advance in Prognostics and System Health Management", an Editor of the IETE Technical Review Journal, an Associate Editor of the IEEE Transactions on Neural Networks and Learning Systems, an Associate Editor of the IEEE Computational Intelligence Magazine, an Associate Editor of the Transactions of the Institute of Measurement and Control, U.K. and Editorial Board Member for several journals and conferences.